It’s always good to be recognised by the wider marketing industry for the innovative work we do for our clients and so it was a real honour to be invited along as one of the Keynote speakers at the inaugural Virtual and Augmented Reality Masterclass event. 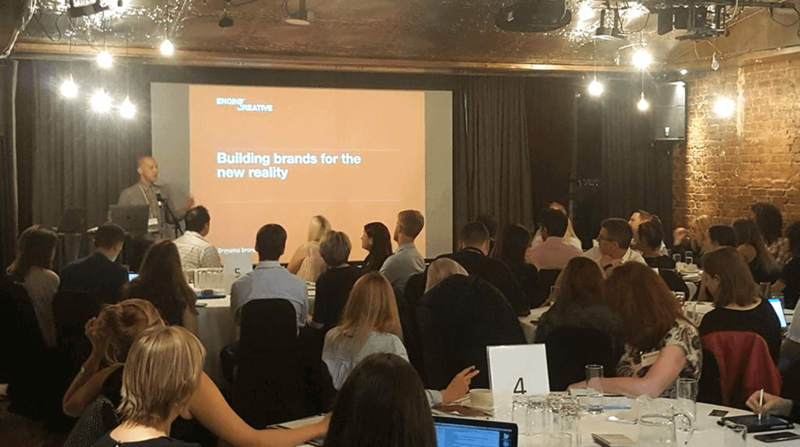 Held in Central London, the Masterclassing event was an opportunity for brands across different sectors, including Travel, Retail, Entertainment, Education and FMCG to listen to expert presentations and then follow up with focussed Q&A sessions. 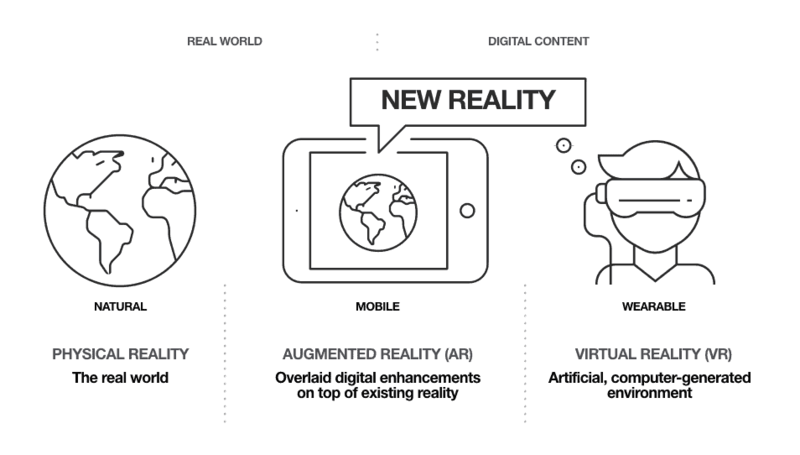 As resident AR experts, we took time to explain the new reality landscape to the brand owners and marketers present, with a particular focus on underlining the key differences between AR (augmented reality) and VR (virtual reality) experiences. This is such an important part of the process when working with brands and one which is so often overlooked. 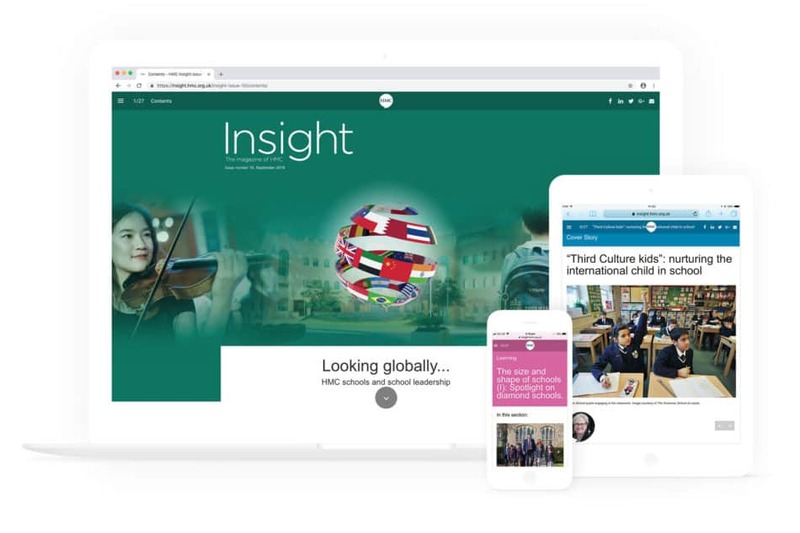 After highlighting the ability for brands to connect all of their assets (from printed publications and packaging to retail environments and merchandise) with amazing AR experiences, we launched into a few of our award-winning AR case studies including work for BIC, Lacoste and Bauer Media. The feedback from the attendees was incredibly positive and the barrage of questions that followed in the Q&A sessions underlined the appetite in the room for adopting AR to help them explore exactly what is possible with this rapidly evolving technology – the event was attended by a wide range of businesses and agencies, including Axa Investment Managers, Diageo, Ikea, John Lewis, Lloyds Bank, Nestle, News UK, M&C Saatchi, The Football Association and Unilever. The other Keynote contributors included VR specialists Jaunt and REWIND as well as Zappar and Mixed Immersion who all provided their own unique slant on the new reality landscape for brands. 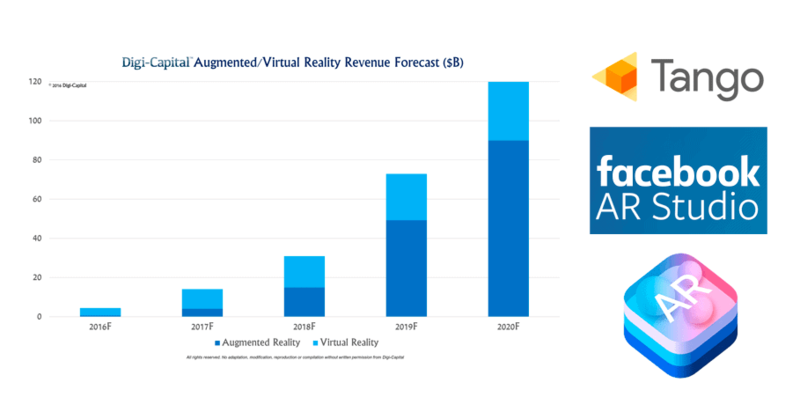 Amongst a range of facts and figures presented on the day, it’s clear that there’s a pattern of healthy investment in both virtual and augmented reality technology with AR set to become the dominant force in a new reality battleground (Apple, Facebook and Google have all made siginificant announcements in this area in 2017) which is set to reshape the way consumers connect with brands. 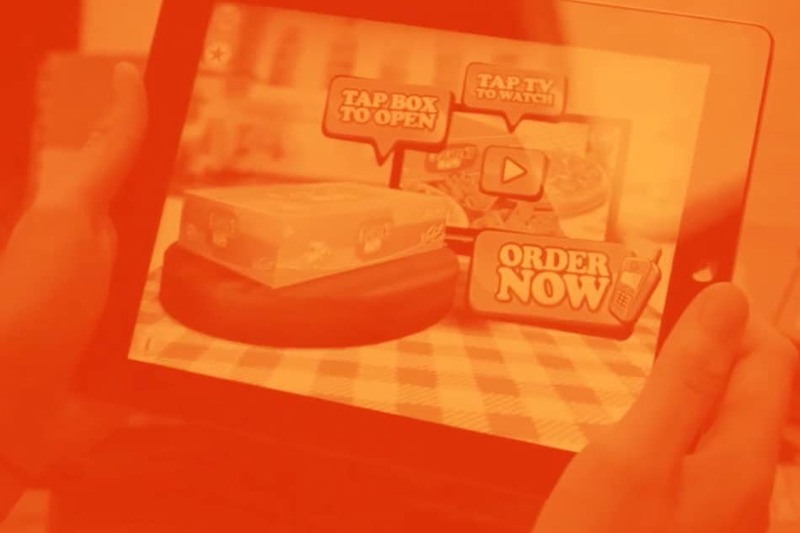 Play with it: Many companies had not used AR as a marketing tool to build brand engagement and were at the event to gain a deeper understanding of what AR and VR has to offer. Our advice to this category is to get your hands on the technology, see what it has to offer and how it can be used to engage customers. Plan it: Other attendees had a basic understanding of the technology and understood the opportunities available to them. This category needed to drill back to their key business challenges and to understand how (and if) AR or VR could offer them a compelling solution that other communication channels can’t. 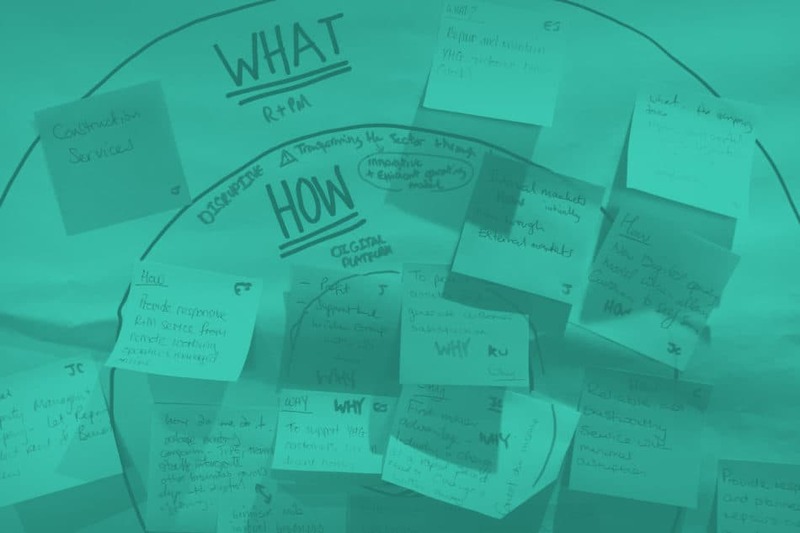 And finally, step 3, get the right Partner: Our advice here is to not just look at technology providers or creative partners in isolation but rather to find a partner that can understand your brand insight AND provide technical knowhow. This is where we come into our own.  With 6 years of new reality expertise already under our belt and 20 years experience of bringing brands to life, we are perfectly placed to help brands unlock the potential of AR and VR experiences. Get in touch with our expert team now for your own personal Virtual and Augmented Reality Masterclass.